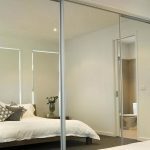 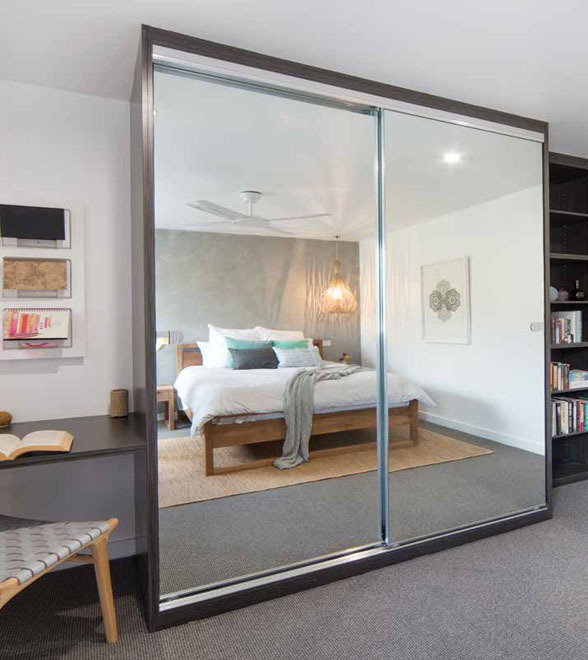 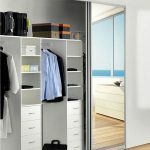 Glass sliding wardrobe doors are ideal when you don’t have much space in the room, or if there is limited space to hang a hinged door. 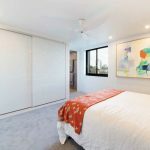 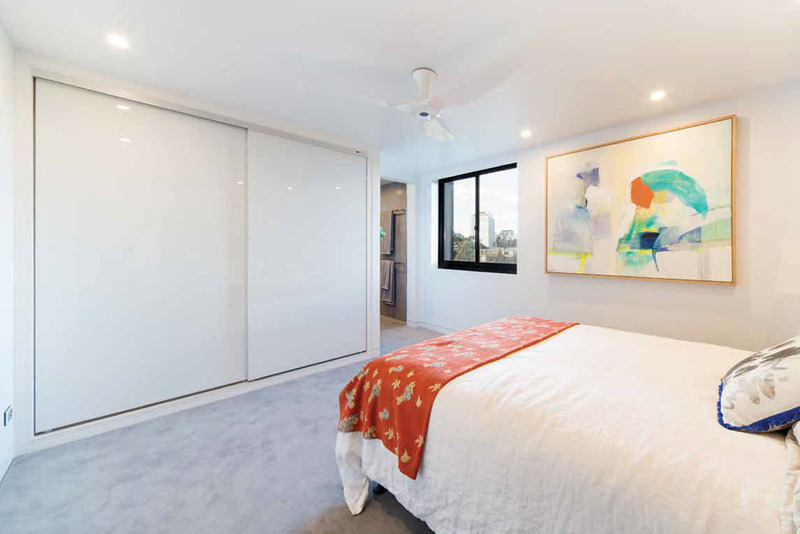 A sliding wardrobe door can also be a distinctive design statement. 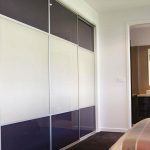 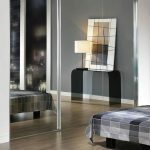 Direct Glass supply mirrored sliding wardrobe doors, coloured glass doors, frosted doors, mixed media doors and much more. 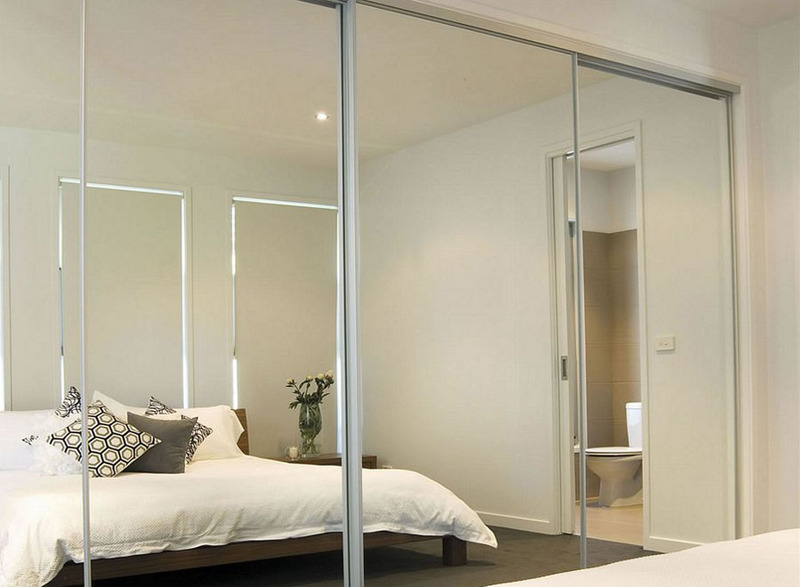 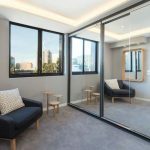 Mirrored doors can make a small room reflect more light, making the room appear larger than it actually is. 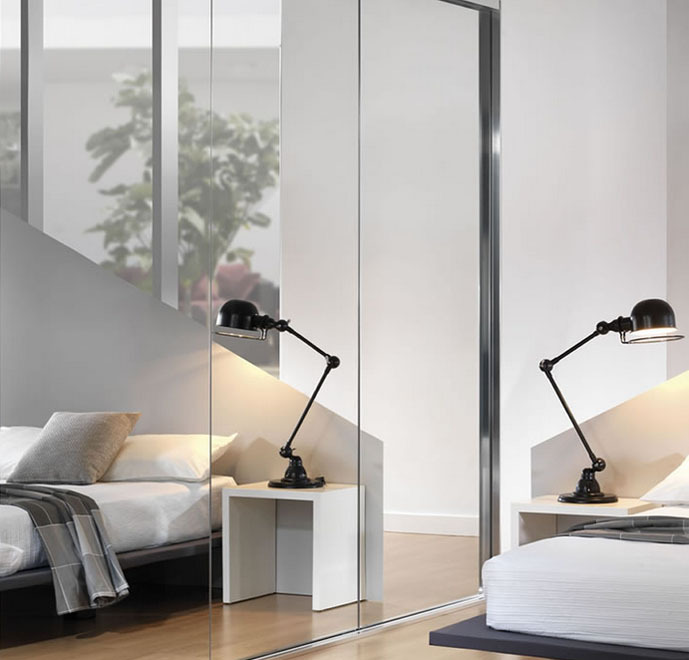 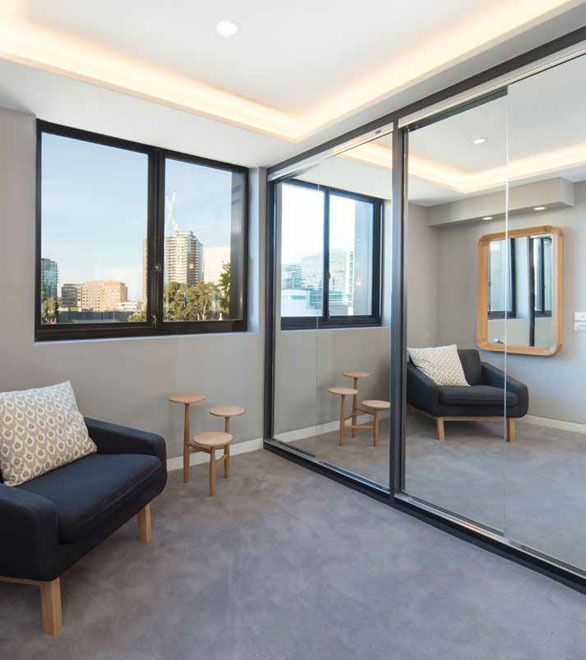 Our glass sliding wardrobe doors are available in frameless sliding door systems with clean lines, colour options and brilliant high gloss finish. 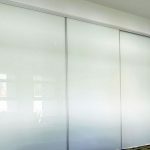 Available framed in a range of colours or frameless, glass sliding wardrobe doors come in a range of materials including vinyl covered gyprock. 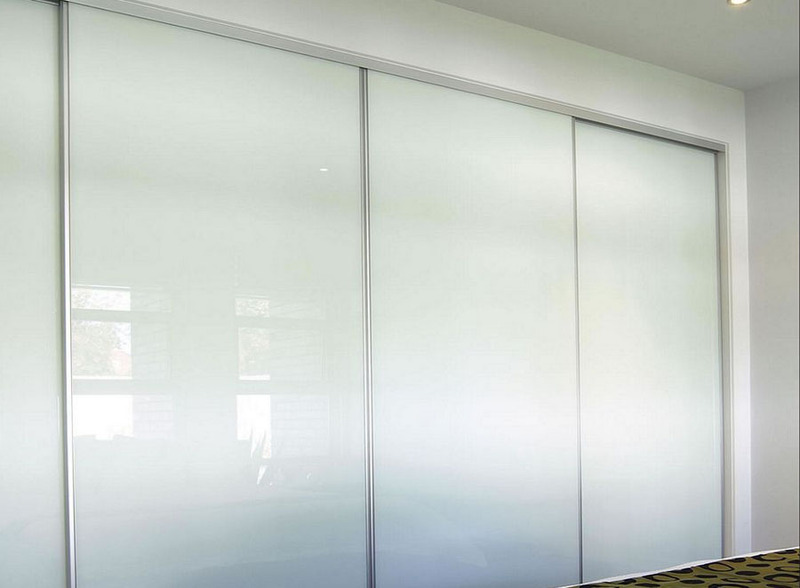 Large rollers ensure smooth operation, gliding in a maintenance free metal track. 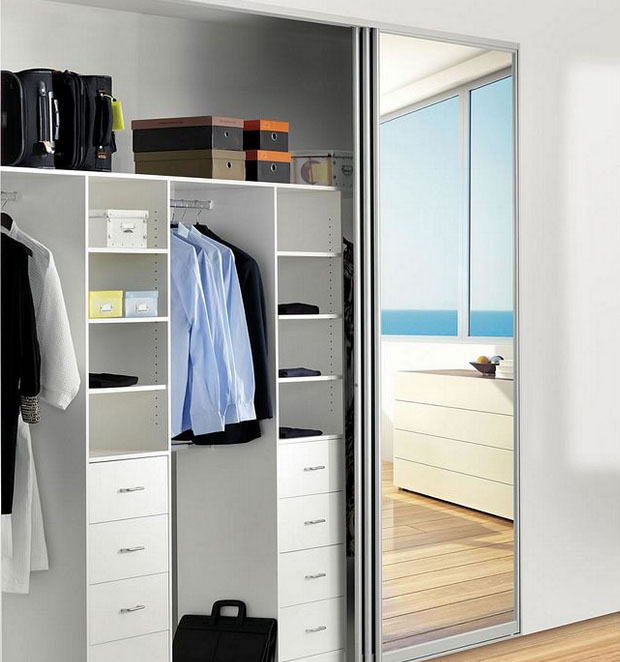 Whatever your individual design requirements, speak to one of our consultants to discuss the options. 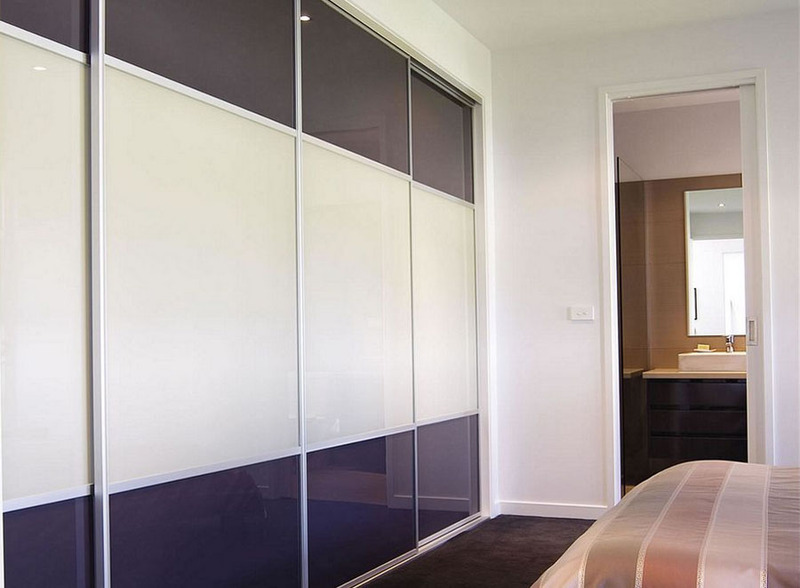 Visit our showroom in Gnangara for actual examples of what can be achieved with glass features.